In the mood for some Baroque living? 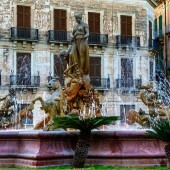 Some Rococo to spice up Sicily’s already encompassing influences? Then the Province of Ragusa is what you are looking for. An Eldorado for those looking for historical houses and buildings to restore at a fair price. You just need close your eyes and put your finger on the map, because almost every single city and town in the region can boast a vast number of buildings from the Baroque era, even if the town of Noto in the neighboring Province of Syracuse is the most famous in that regard. Ragusa, Modica, and Scicli were all rebuilt in a matching style after the catastrophic earthquake of 1693. The style of the time being Baroque with its austere, grand and dramatic type of stone buildings, making use of the contrasts between light and shadow cast on the buildings by the Mediterranean sun. 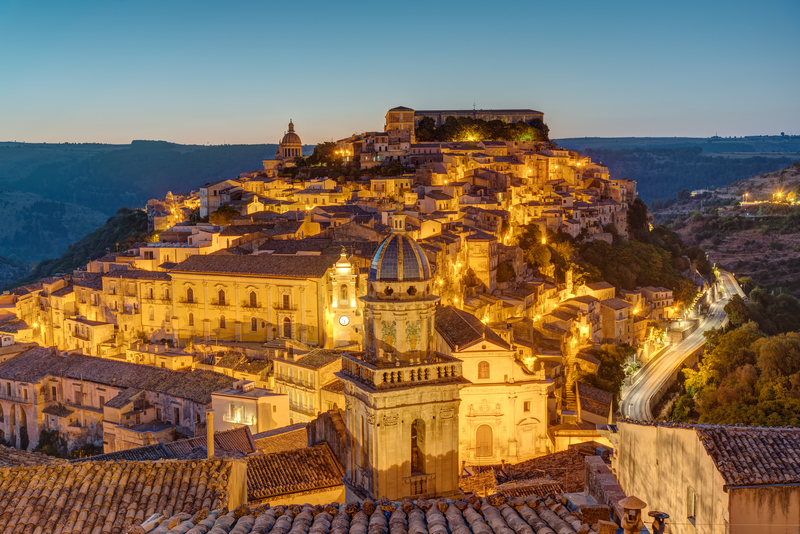 In the town of Modica, you will find a rarity: Chocolate made in the way of the Aztecs, using solely ground cacao beans and sugar. Also, chocolate made with chili, which has caught on in the later years by the hipster communities of Northern Europe, originates from this region: Cioccolato al peperoncino. 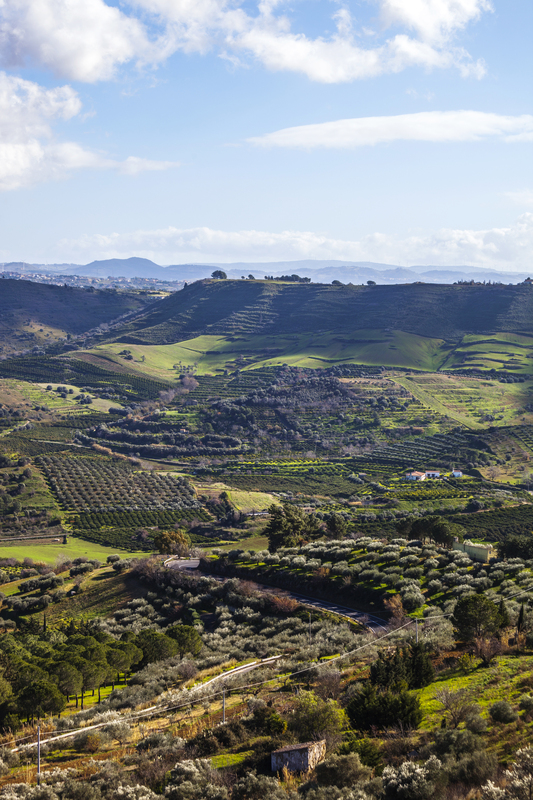 As with the neighboring province of Agrigento, you would be well advised to follow the brown signs along the roads leading you to the historical sights of the area. 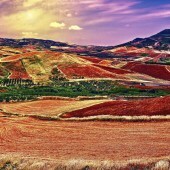 They will, for instance, take you to Cava D’ispica, a dramatic and beautifully blossoming ravine containing some 4000-year-old ruins, as well as some very early Christian graves. 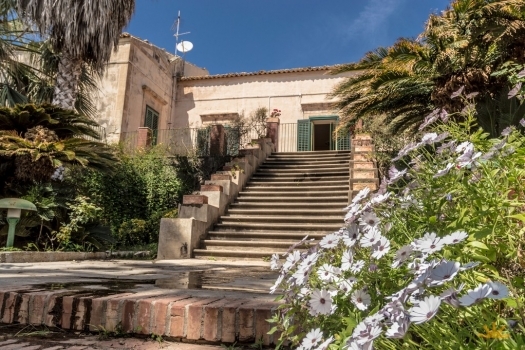 If you are a fan of the classic crime novels about Inspector Montalbano, Marina di Ragusa and the charming borough of Ragusa Ibla offers you a chance to walk in his footsteps. The Southeastern point of Sicily is also home to miles of unexploited sandy beaches. They stretch through Pozzallo, Marina di Modica, Sampieri, Donnalucata, Marina di Ragusa and Punta Secca. The inland parts of the region are recognized by its distinct low stone wall along the borders of the farms. The most famous produce of the area is the sweet cherry tomatoes, as well the wheat that gave Sicily the nickname of “The Grain Silo of Rome.” Lastly, don’t miss the cheese, which according to the Sicilians is best here. Make sure to try Ragusano DOP especially. A few years ago the fourth commercial airport of Sicily opened within the region just outside the town of Comiso. 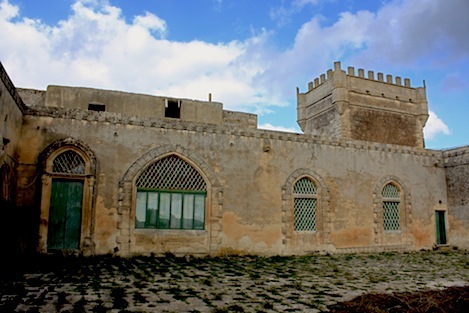 Located about 20 km, or 30 minutes by car, from the city of Ragusa.